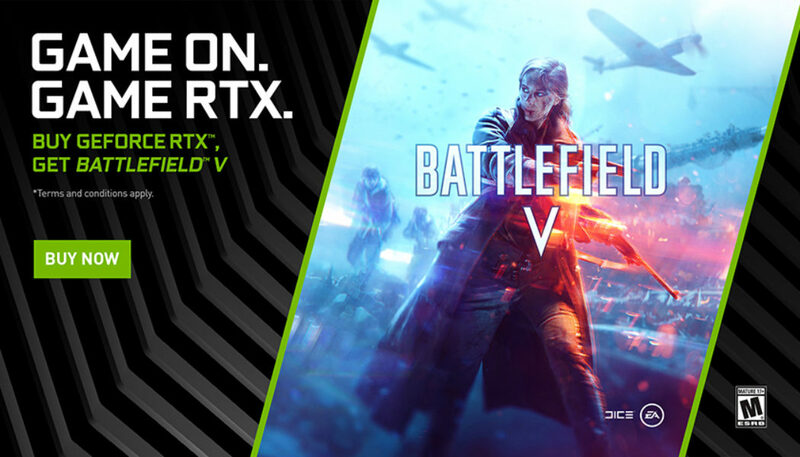 Today NVIDIA announce a Battlefield V bundle for GeForce RTX-based GPUs and a Battlefield V Shot With GeForce Contest. We also announced thatWolfenstein II: The New Colossus now supports NVIDIA Adaptive Shading (NAS). 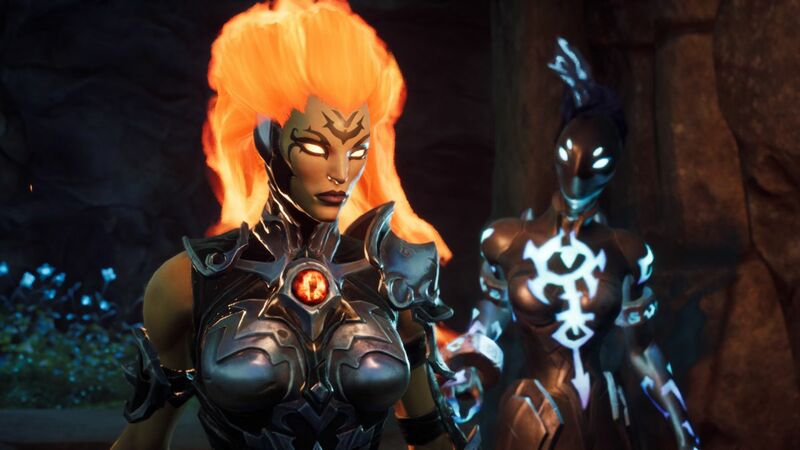 In addition, we released a new Game Ready Driver for Darksiders III. Just in time for ‘Black Friday’ and ‘Cyber Monday’ sales, gamers that purchase a new GeForce RTX 2080 Ti, GeForce RTX 2080 or a GeForce RTX 2070-based graphics card or desktop PC from participating partners will receive a copy of Battlefield V. The bundle runs from today until January 7, 2019 or while supplies last. NVIDIA is hosting a Shot With GeForce Ansel contest for Battlefield V. Gamers can jump into Battlefield V, head into the single-player War Stories and capture beautiful NVIDIA Ansel in-game photos. Upload a photo to our NVIDIA Ansel Shot With GeForce photo sharing website, and post it to social media with @NVIDIAGeForce and #SHOTWITHGEFORCE included in their post, and they could win a GeForce RTX graphics card! Contest will run from today until December 16, 2018. Wolfenstein II: The New Colossus is now the first game to use another advanced another GeForce RTX feature, NVIDIA Adaptive Shading (NAS). Utilizing the Vulkan API, Wolfenstein II: The New Colossus already benefits from several new Turing Streaming Multiprocessor architectural improvements including concurrent floating point, integer execution, the new Turing cache and shared memory architecture. Yesterday Wolfenstein II: The New Colossus performance got even better when the game added support for NVIDIA Adaptive Shading (NAS) via an in-game patch. With the combination of these architectural advancements in Wolfenstein II: The New Colossus delivers performance with Turing GPUs that is up to 70% faster than their Pascal predecessors. As Turing becomes the development platform for PC gaming we can expect more and more games to take advantage of the new Turing arch.